By Game Your Game, Inc. Developer: Game Your Game, Inc. 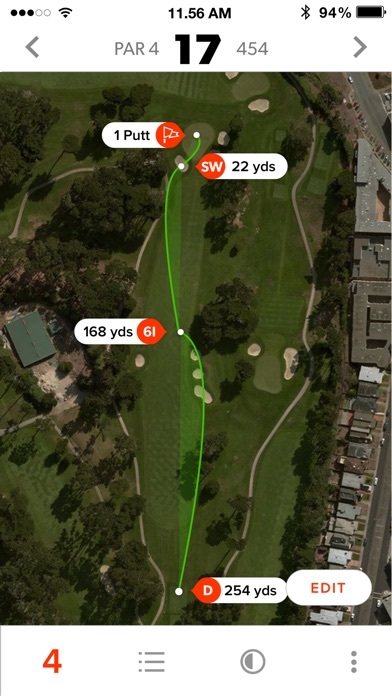 It seems like everybody knows how worthless GameGolf Pro is - shots that don’t register, shots that disappear after they register, multiple shots appearing out of nowhere. Essentially, worthless and more trouble than it’s worth. And then they have the nerve to include in their canned response to these reviews the sentence “Please email support@ gamegolf.com about your issues and we will address them immediately.” Yeah right - I’ve been trying to get a couple of bad tags replaced for a couple of weeks and have gotten nothing but the run around. Can anyone tell me why the app will not let me activate my new club? Are you still in business??? I have been a longtime user of the GameGolf products from the original GameGolf, to GameGolf Live, and most recently GameGolf Pro. 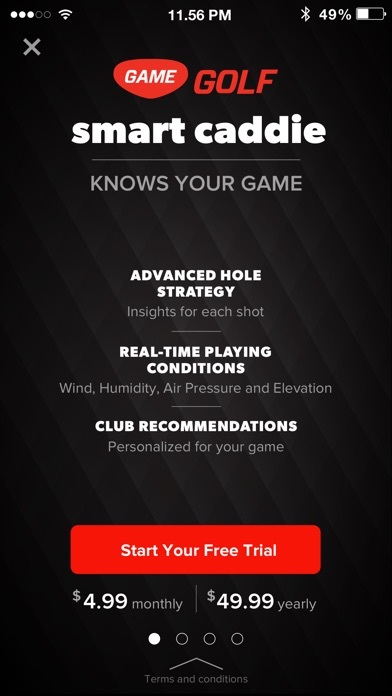 With the release of GameGolf Pro and Caddie this product has become shameful and should be a huge embarrassment to the company and its employees. Stated simply this product does not work at all, where in the past it was transparent while playing Golf, and exceptional in analyzing rounds afterwards. I predict if this product is not fixed soon, the company will cease to exist. It saddens me to see such a successful product become so useless. 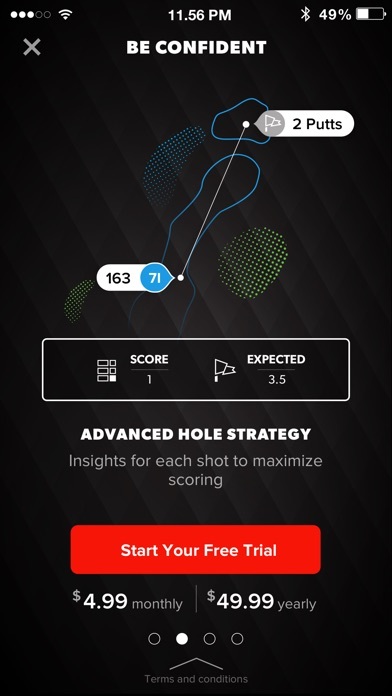 Shot Scope has now become my go to Golf Analysis tool. Used to love this app. Recently purchased a new set of clubs. 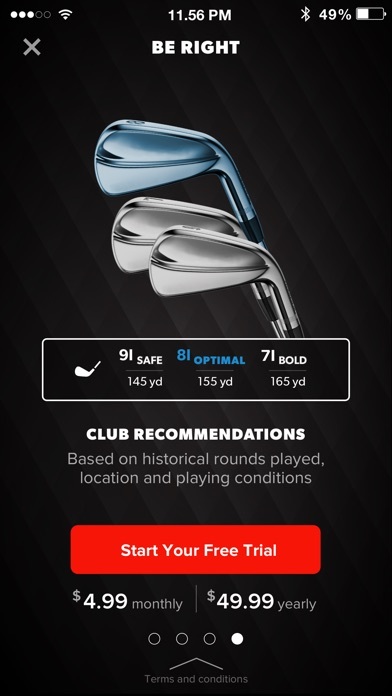 After several attempts and the app telling me I’m successful, it doesn’t update the clubs. Not too happy about this. Paid good money for the program. 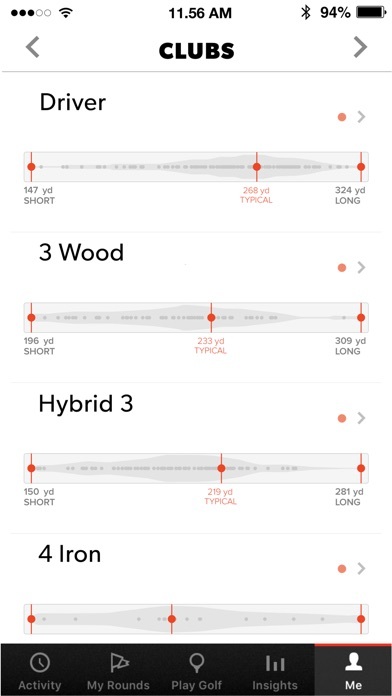 Game Golf Pro is Not Good!!!! NEGATIVE STARS!!! I paid way too much money for the Pro system to have it NEVER work. 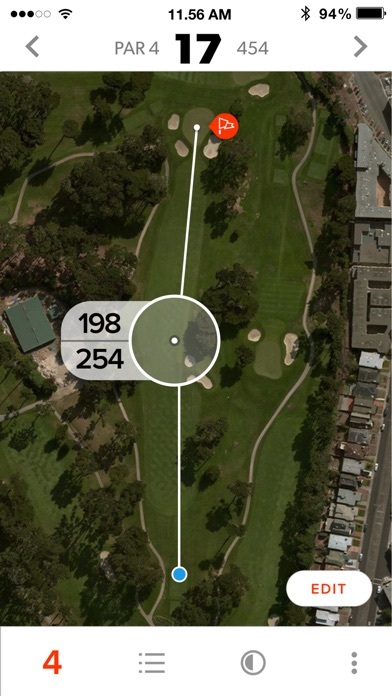 The medallion loses the GPS signal consistently and I am having to mess with my phone after ever shot throughout the round to edit shots because the system didn’t register a shot or it registered too many shots. I emailed customer service and I was told that I needed a replacement medallion and that Michael, the Customer Service rep, was processing the shipment of a replacement medallion.... then both Michael and Customer Service went dark on me... no replacement medallion and no responses to my MANY emails asking for an update. Also, there is not a customer service phone number to call. You have to set up and appointment for Game Golf to call you... I did this and to no surprise NO ONE CALLED at the specified time. I don’t regret much, but I do regret buying this Game Golf system! I’ll update this review should Game Golf actually stand by their product. Until then, learn from my expensive mistake and do yourself a favor by looking elsewhere for a golf tagging system! Since the latest update on 3/19/2019 the app does not work. I spent hours recreating last 3 rounds and those were not saved either. Great tool when it works. Huge distraction when it doesn’t (which is all the time now). 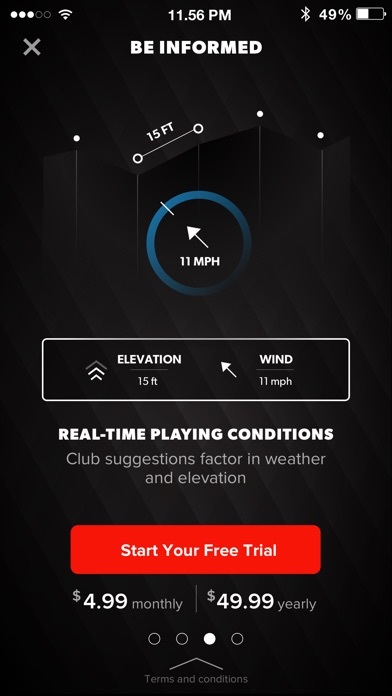 I used to love the App and have used Live for quite some time but my last 3 rounds aren’t saving properly and the live weather and altitude in Smart Caddie hasn’t worked either. This app does not work anymore. The last 5 rounds I have had constant drop outs, resets of the app and lack of GPS lock in app no matter where I’m playing. I have no faith in this product anymore. 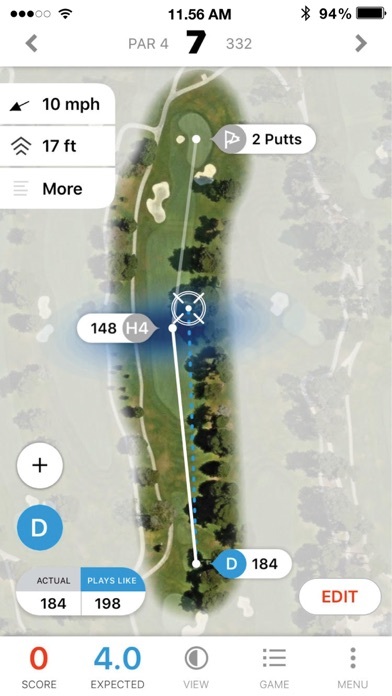 In addition to this, the Smart Caddie feature, which is paid for, does not work well and causes numerous UI problems during each round. 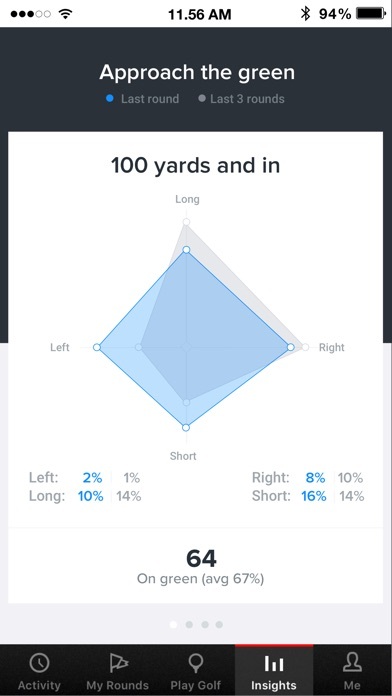 These consist of buggy scrolling through holes, inability to tag extra shots, and incorrect placement of information on screen (half the info bar is cut off on some courses). Please fix this app. The current state of this app is unusable. More by Game Your Game, Inc.